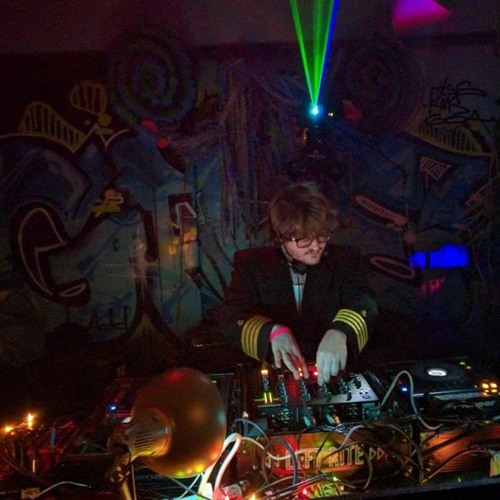 Check out more mixes at: http://www.mixcloud.com/beeteebeats/ Hi, I like making noises and even music sometimes! Right now you can catching me spinning techno, deep house, techhouse, and sometimes other stuff around the Philadelphia region throwing partys with LEFT RITE! I hope you enjoy. Hit me up at hindermyer.tim AT gmail.com if you'd like me to spin at your venue/party or if you would like to collaborate. Cheers!